Traditional Kitchen | K.C. 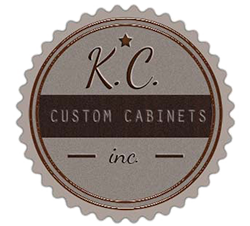 Custom Cabinets, Inc.
News from the world of K.C. Custom Cabinets, Inc.
We are a family owned manufacturer of high quality custom cabinetry in Kansas City. Made with for K.C. Custom Cabinets, Inc.